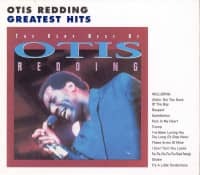 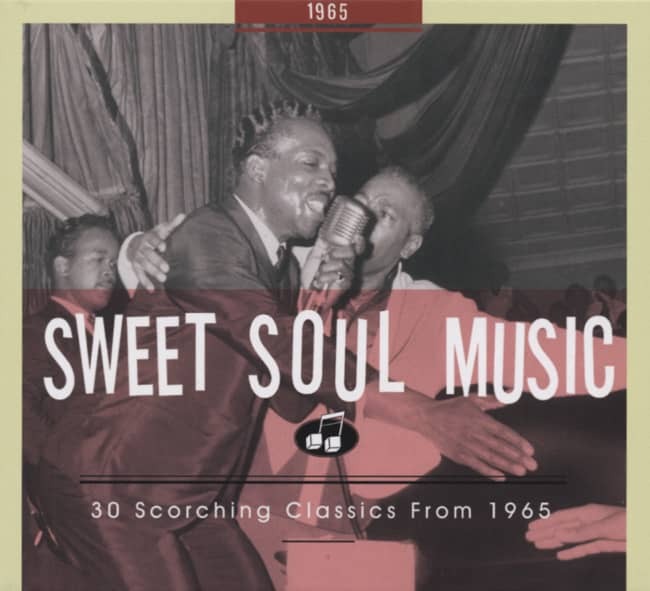 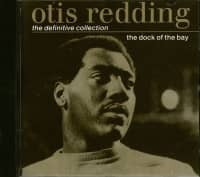 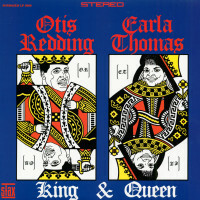 With Booker T. and the MGs, the Memphis Horns and Isaac Hayes providing typically eloquent support, King and Queen also features the frisky duo numbers 'Lovey Dovey' and 'Ooh Carla, Ooh Otis,' along with distinctive reworkings of the Aaron Neville hit 'Tell It Like It Is,' the Marvin Gaye/Kim Weston nugget 'It Takes Two' and the Sam Cooke standard 'Bring It On Home to Me.' 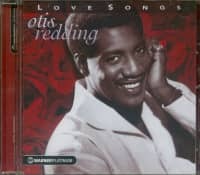 This exact reproduction of this original Stax label LP is mastered from the original mono tapes and pressed on pristine High-Definition vinyl. 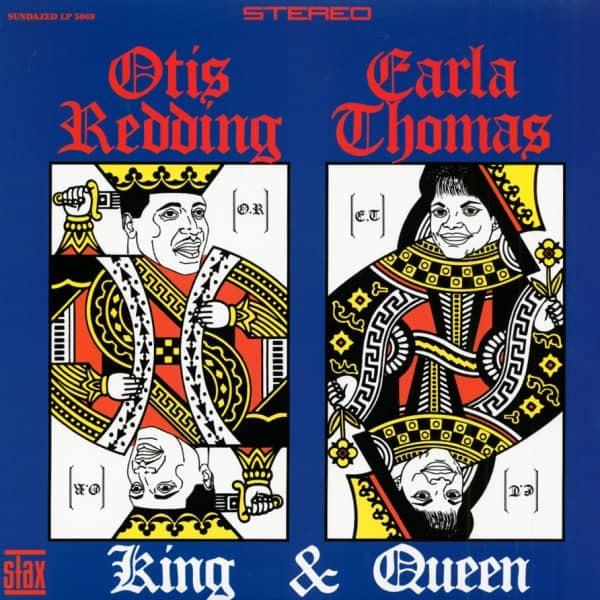 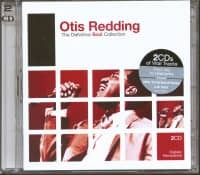 "Otis Redding & Carla Thomas"
Customer evaluation for "King & Queen (180g Edition)"